This double lot across from the Ocean is a little piece of paradise. The main home has 4 bedrooms and three and a half baths (the large first floor master has two separate bathrooms, one with a garden tub). Upstairs bedroom has screened porch overlooking nature and lake. Remodeled guesthouse/Cottage can be used as an in-law suite or office. Includes 1 bedroom, kitchen, bath and spacious deck. The Main House has received a new roof, 7 new sky lights, two new hot water heaters and the exterior has been sealed and painted. New gutters and downspouts are coming soon. 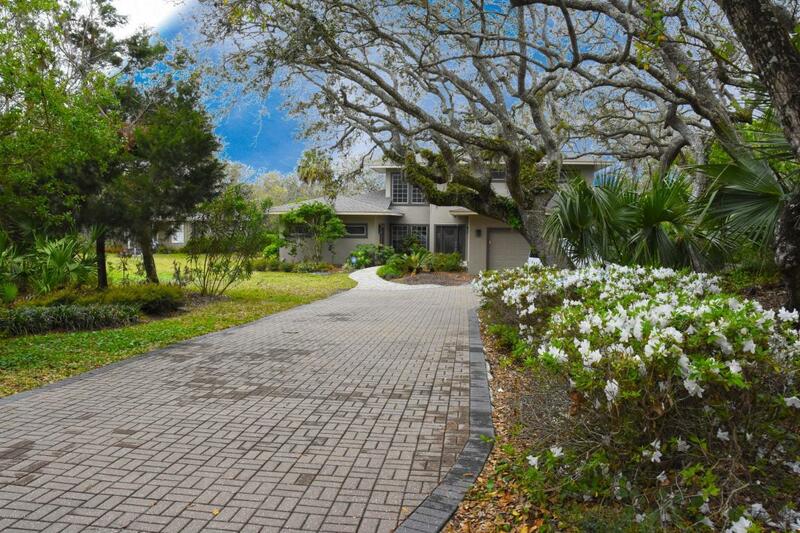 Private deeded beach access.